Exciting update: We are releasing Animator for web! Here is the link to access the brand new Animator Web. The cloud-sharing platform works interchangeably with our mobile apps. If you have signed in on your mobile device, you can use the same sign in on our web application. Use our special School Code OCTOBER2017 to access our sharing platform. All information on how to access on our first Flash Point post. The next two Flash Point activities are all about the mechanisms of organic chemistry: a powerful tool that allows organic chemists to map the making and breaking of bonds to understand reactions. The concepts within an organic mechanisms, with their “curved arrow” notation, can be confounding for students. We want to make those arrows come alive, and have students “feel” the interactions between electrons, bonds, and atoms. It is our intent that by experimenting and playing with mechanisms, students can move beyond just “Decorating with Arrows”* to a deeper understanding of these reaction maps. Some of the first mechanisms learned in organic chemistry are nucleophilic substition reactions, Sn1 and Sn2. These reactions have different energy profiles. 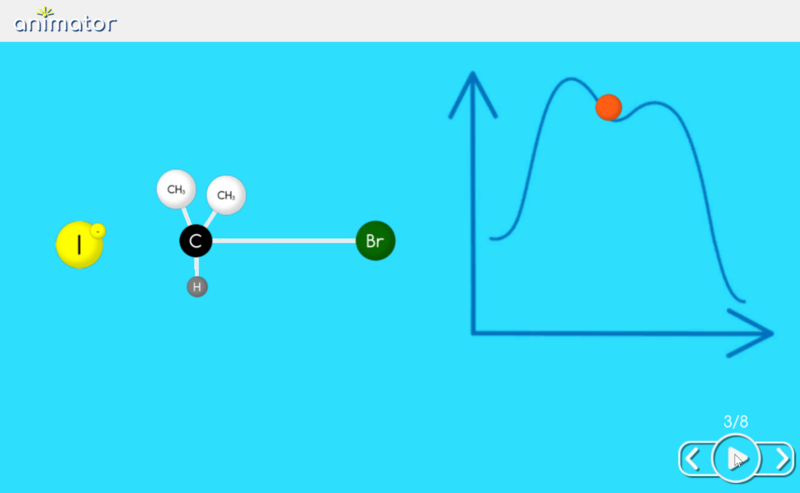 We added two new backgrounds to Animator so users can relate the energy of the reaction to the progress of the reaction. 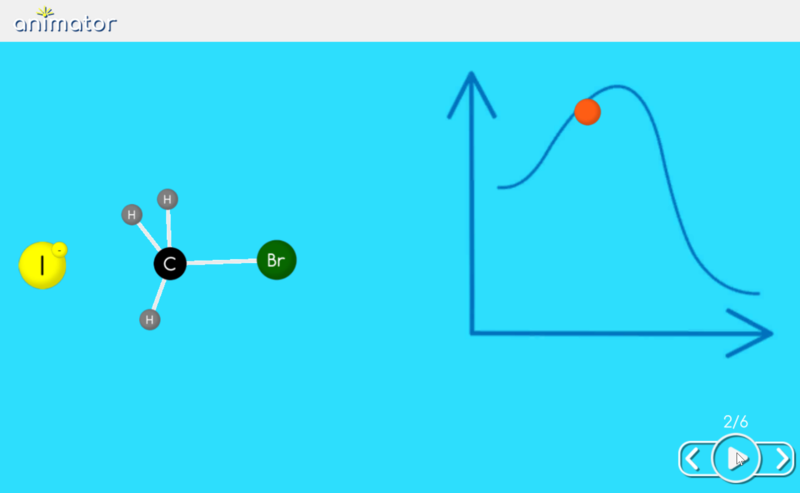 In this Flash Point construct animations to show different substitution reactions. 1) What happens to the charge as the reaction moves forward? 2) When does the bond form or break with respect to the energy diagram? 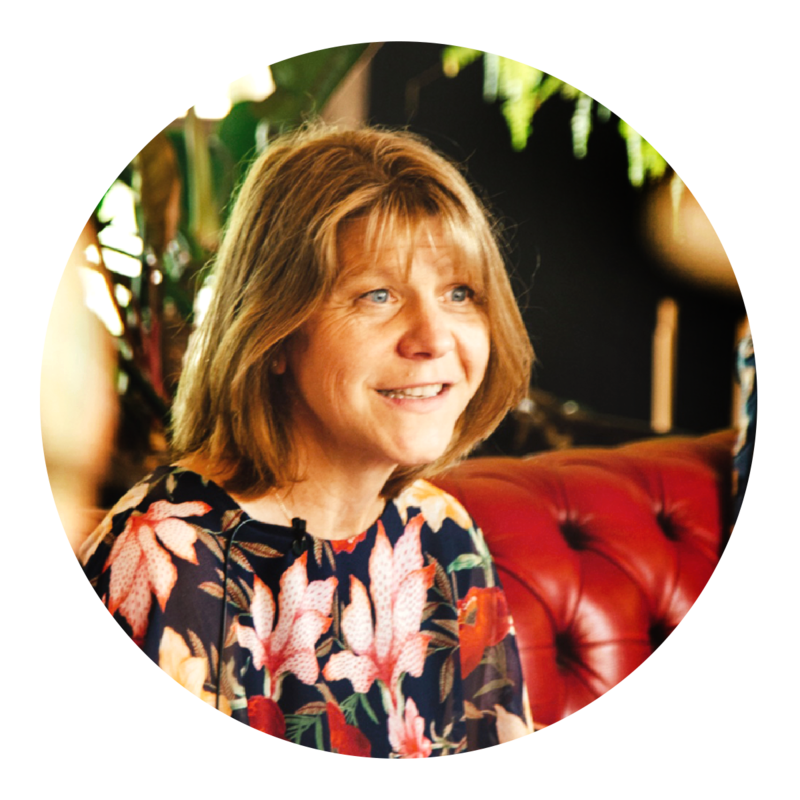 3) How does structure affect the course of the mechanism? We built Animator as the authoring tool for the Alchemie Mechanisms learning tool, which is the center of our National Science Foundation grant: Game-based learning for organic chemistry using mechanisms. By using Animator to build organic chemistry reactions, we are now returning to our roots!